Are you looking for help with a project? From simple residential concrete doorway sawing to heavily reinforced commercial concrete projects. 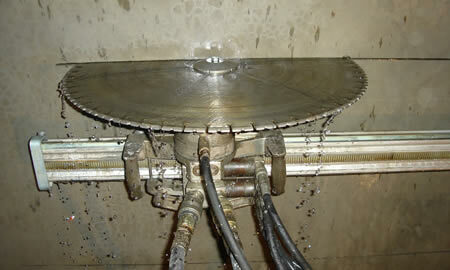 Our investment in the latest hydraulic and hi-cycle electric concrete wall saws allow for cutting depth of up to 24”. 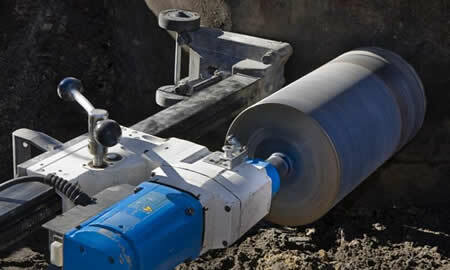 Concrete core drilling allows for precise core holes for plumbing, electrical, HVAC, anchor bolts, fence posts, hand rails and sump pumps. 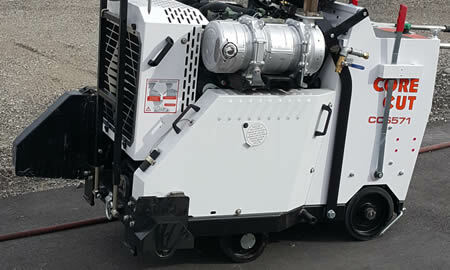 Concrete flat sawing and concrete slab sawing involves a diamond tipped blade on a walk behind floor saw and is used to cut concrete floor slabs for plumbing, electrical, french drains, expansion and control joints as well as entire slab and bridge deck removals.